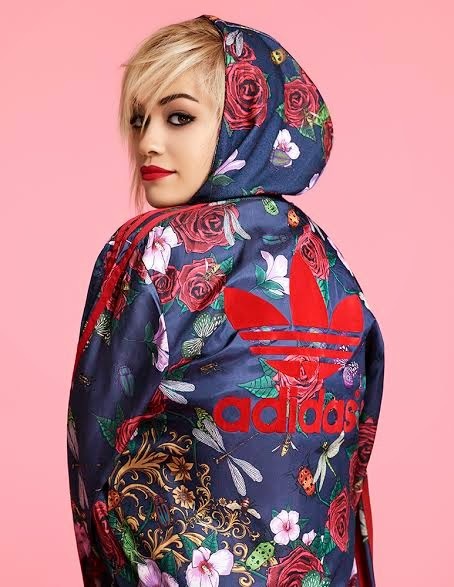 Adidas Originals is excited to unveil the fall/winter 2014 Originals by Rita Ora collection. This three-season collaboration is inspired by a mutual admiration for “breaking the rules” and a shared rebellious nature. 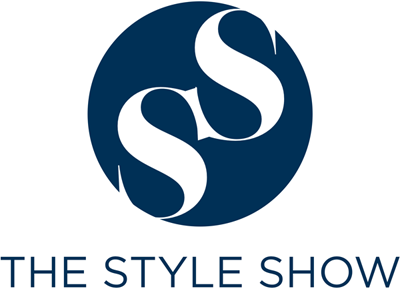 It brings about a fitting partnership between the brand with the three stripes and an award-winning pioneer of stage and style. Known for her fearless take on fashion as well as her head-turning musical collaborations, Rita Ora is truly an icon in the music industry best known for her energy and spirit of originality. The Pastel Pack takes to the skies with dreamy sunset shades of powder pinks, blues and yellows. The collection’s pieces all feature a feather motif inspired by Rita’s own dove tattoo – including a sweatshirt with batwing sleeves and cut-out shoulders, as well as a track top with sheer lace detailing of feathers along the sleeves. Loose boyfriend cuts in iconic sports fabrics contrast against the lush femininity of vividly luxurious red flock prints. The Roses Pack truly reimagines classic performance-wear. The Rita Ora Pastel pack is now available from at adidas Greenbelt 3 while the Roses Pack will be good to be purchased on November 1, 2014.